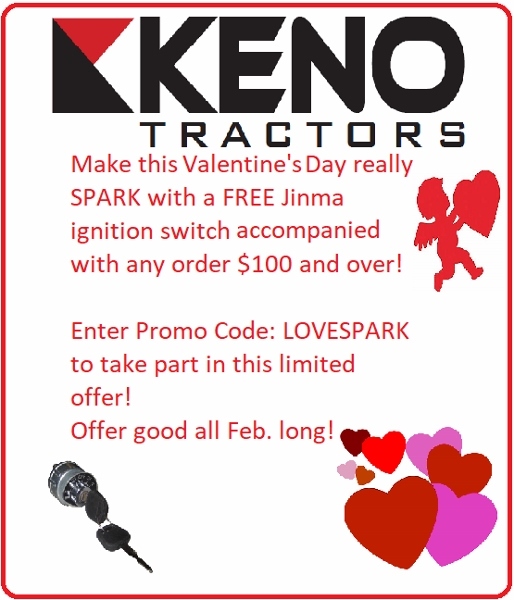 If you wish, you may create a password for use in the Keno Tractors Online Store. You may use any combination of letters, numbers, and punctuation, but please do not use spaces. Password is optional!